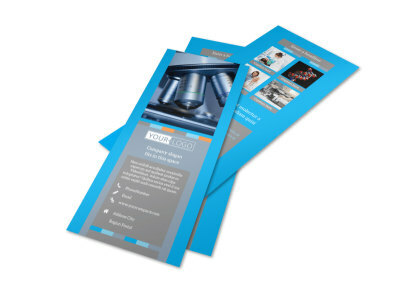 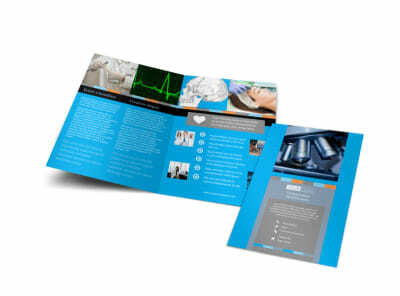 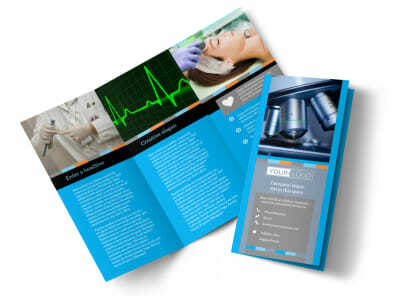 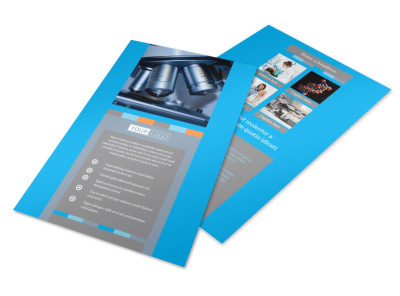 Customize our Medical Device Postcard Template and more! 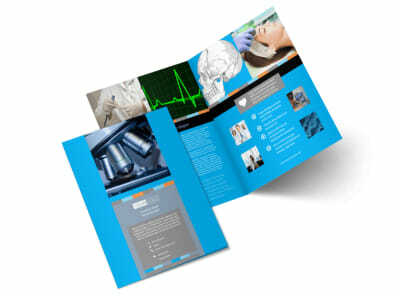 Introduce medical professionals to the latest in medical technology with medical device postcards you customize yourself using our online editor and your choice of table. Get your design locked down with the elements you like most, including graphics, photos, and more to draw attention to what you have to say from the moment your post card arrives in the mail. 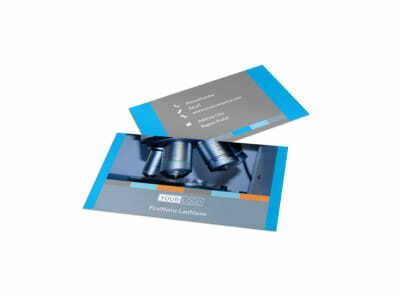 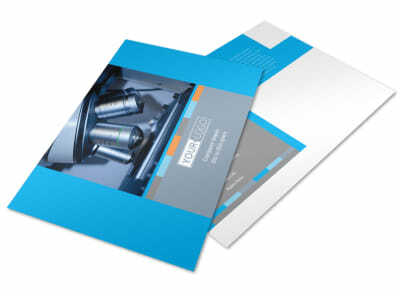 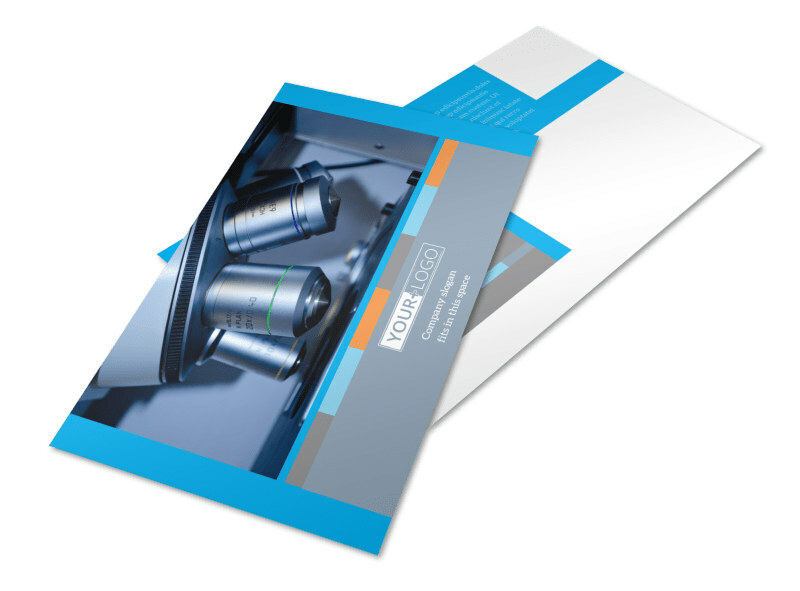 Add text detailing how recipients can contact you, and then print your cards from any location for instant mailing and brand building.